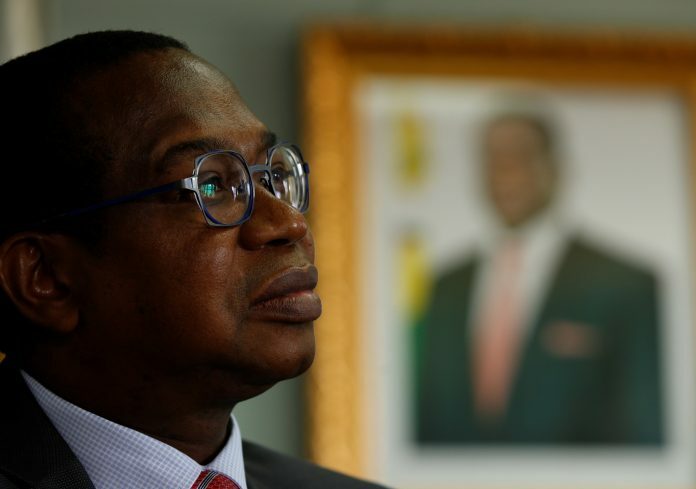 Finance Minister Mthuli Ncube’s 2019 budget statement promised ‘Austerity for Prosperity’, but by the time he finished delivering it, it was clear that government remains half-hearted about cutting spending, despite a symbolic 5% pay cut for the president and his senior officials. If anything, ordinary taxpayers will continue to bear the weight of austerity, paying more in excise duty for fuel and cigarettes. More significantly, vehicle imports will now be taxed in foreign currency, as will a wide range of other imported goods. Excise duty on cigarettes will go up from $20 to $25 per 1,000 sticks, while duty on petrol and diesel will go up by 6.5 cents and 7 cents, respectively, to 38.5 cents and 33 cents, according to a 2014 fuel pricing model. Government seems particularly keen to cash in on second-hand vehicle imports, which surged 69% between January and August this year, to 45 368, from 26 781 during the same period of 2017. While Zimbabwe’s fuel will remain heavily subsidised when compared to regional prices, the price increase will no doubt be felt by most consumers. The new tax measures, which also include the increase of the tax-free threshold from $300 to $350, follow the introduction of a 2% levy on electronic transactions, which came into effect on October 13. Although government will abolish the nearly 6,000 contentious ‘youth officer’ posts by year-end, end all quasi-fiscal expenditure and cap borrowing from the central bank to 5% from the previous 20% of the prior year’s revenue, Ncube appears to have held back on deep spending cuts, particularly on the wage bill. Perhaps significantly, government will not fund command agriculture, which will be turned over to private financiers. The 5% pay cut for the President and senior government officials down to principal directors smacks of symbolism and is unlikely to allay concerns that ordinary citizens are bearing the bigger burden of government’s half-hearted austerity measures. Amid expectations it could scrap the 13th cheque, government will actually, for the first time in several years, pay $175 million bonuses to its employees within the current financial year. The wage bill will go up by 5% to $4,050 billion in 2019, although its share of total revenues will come down to 61% from 73% in 2018. Education tops the 2019 funding allocations, with the two ministries getting a combined $1.132 billion, 92% of which goes to salaries. Agriculture is second with $989 million (only $90 million for salaries and $854 million for capital expenditure). Health got the third largest chunk, $694 million, with 66% of that going to the wage bill and the rest set aside for operations, maintenance and capex. Defence ($547 million) and Home Affairs ($518 million) were fourth and fifth, respectively. Of the defence budget, 71% goes to salaries, while the home affairs ministry spends 83% of its allocation on its workforce. Another structure of government, Provincial Councils created by the 2013 constitution, will be allocated $310 million next year. Zimbabwe expects to raise $350 million from the sale of its assets, including telecommunications firms – NetOne, TelOne, Telecel – as well as savings bank POSB. Ncube also revised his initial projection of 6-6.5% economic growth this year, to 4%. The economy is seen growing at a slower rate of 3.1% next year, due to forecast poor weather, which will impact agriculture, he said.